Some kind of information about the auction and terms / conditions etc. 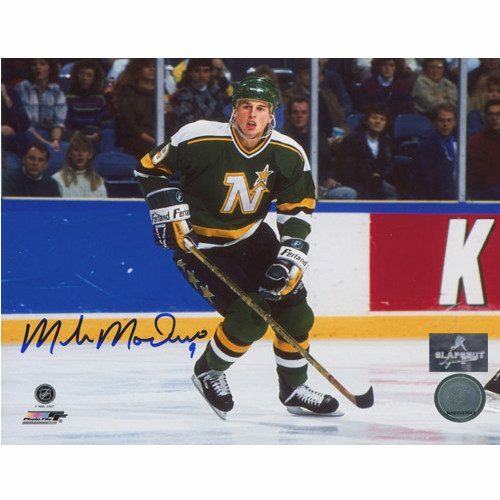 Welcome to the Slapshot Signatures Memorabilia Auctions Page. 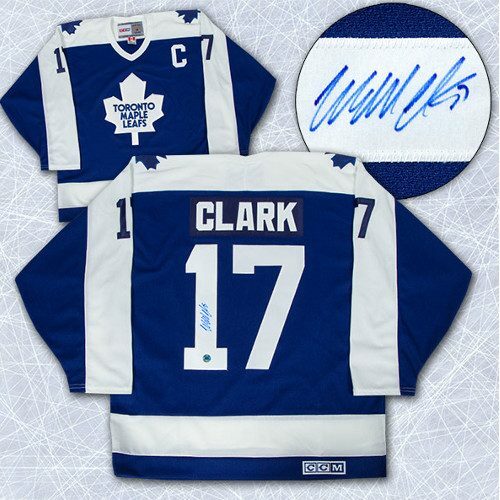 Our goal is to present to you the perfect item to add to your fan cave or jersey collection. 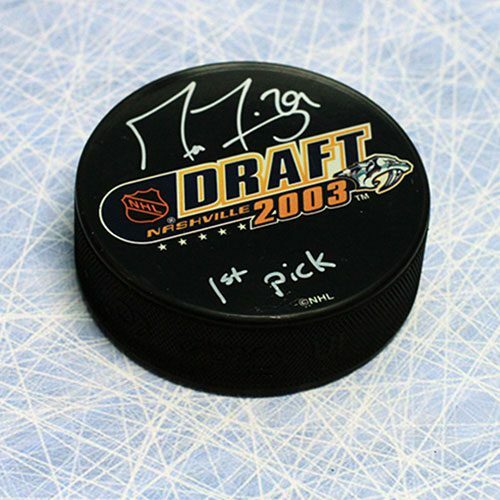 From signed jerseys, photos and pucks to framed pieces we may have something that will be perfect addition for you! Looking for another jersey to add to your collection or wear to the game, we will have that too! All our items will begin at a fraction of retail cost and you decide how much you willing to bid! Bidding is easy. Set up your account and your all set! Good Luck and we look forward to helping you find that missing piece to your collection! Upon completion of any auction we will email the invoice to the email provided in your registration . Please make your payment your SlapShot account. All payments must be made no later then 3 business days after the auction closes. Your winning bid enters you in a legal and binding contract ot purchase your winning item(s). Upon payment, your item(s) will be shipped with full tracking and this information will be emailed to you for your reference.Failure of payment will result in bidding privileges being revoked. PROPER TAGS: All of our custom hockey jerseys ship with the tags you should expect to find on an Officially Licensed product. Adidas NHL Jerseys are number size sized (48, 50, 52, 54 etc). 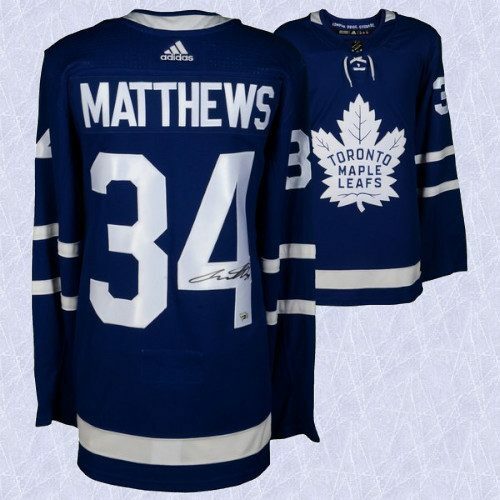 They also have the Embroidered Adidas applique on center back neck , the NHL® Shield patch sewn to bottom of front-collar fabric insert and the Adidas brand logo at bottom left of the body of the jersey. SIGNED MEMORABILIA: All our signed items come from our partners certificate of authenticity and matching hologram. We are privileged to be associated with the following partners and will continue to grow in the future. A J Sportsworld, Frameworth Sports Marketing, Fanatics and Just in Case. FRAMED ITEMS: We are pleased to present unsigned pieces to add to your fan cave. Framed professionally as with our autographed pieces, these items will add the right touch to your fan cave at a fraction of the cost!